Illuminati Secrets: A Peek into ILLUMINATI! Home Society Illuminati Secrets: A Peek into ILLUMINATI! ILLUMINATI – the word itself is shrouded by a dark, mysterious aura. Everybody has, at some point or the other, heard about this mysterious elite group which might be described as a dark underbelly of what is called the age of reason in Literature. Many are familiar with the pyramid structure or the eye symbol too (it appears for a split second in the theme song of the popular sitcom, “The Big Bang Theory”, not to mention the subtle symbolism in many of Sheldon and Leonard’s t-shirts!). Most probably your interest may have peaked while reading Dan Brown’s “The Lost Symbol”, but that is not where the scope of Illuminati ends. Here I will take you through a short history and a few jaw-dropping Illuminati Secrets related to this unsolved, puzzling and baffling organization. 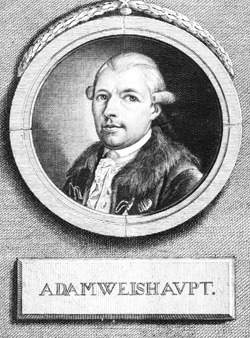 • The ‘Order of the Illuminati’, a secret society was founded on May 1st, 1776 by Adam Weishaupt of Ingolstadt, Upper Bavaria. The word “Illuminati” in Latin (illuminates) means “enlightenment”. • Their aim was to be the advocates of free thought, liberalism, republicanism, secularism, gender equality, recruited in the Masonic Lodges of Germany, who wanted to educate youth in rationalism through mystery schools. • Even after Theodore’s infiltration, in the late 18th century, theorists such as John Robison and Augustine Barruel suggested that Illuminati never died! It had survived the repression and ultimately became the masterminds behind the French Revolution and The Reign of Terror. The motto “Liberté, Égalité et Fraternité” (Freedom, Equality, and Brotherhood) was said to be a famous Masonic saying that was used in French lodges for centuries. • Through numerous Illuminati conspiracy theories, it is clear that this group has crept into various layers of the society. It has been speculated that collegiate fraternities like “Skull and Bones”, the “Bohemian Club”, think tanks like “Trilateral Commission” are all front faces of the one and the same organization – the Illuminati. This would mean that the Knights Templars, Freemasons, Rosicrucians, and Illuminati are provisional visible manifestations of an underlying force that is infinitely more profound and more powerful. They were the catalysts behind the mass radical movements of the Enlightenment. Be it anti-monarchism, anti-clericalism or anti-patriarchalism, they aimed for a “world noocracy”. • The frightening pace of the devouring organization is still a concern today. Their idea is of creating a New World Order, through a one-world government. Various historical events can be traced back to the plots of Illuminati and that would include the Massacre of Peter-Loo, the assassination of President John F. Kennedy and the latest being the infiltration into the Hollywood film industry! • The list turns more horrific! They are into building a ‘Master Race’. It is assumed that they use disease as a weapon to control their population. Black Death in Europe, small pox and most recently the swine flu. They require hundreds of human “victims” for their new projects and experiments as well. • There are also elaborate fund raising projects, hidden sale taxes that we are paying, unaware of the fact that we are contributing to one of the most potent organizations of all times! With this list, I wish to guide you through some crushing events in history and pose some mind-bogging questions that will leave you intrigued forever! Dr. Conrad Murray was charged with Jackson’s death which occurred on 25th June 2009. Now, what if you are told that Dr. Murray was nothing but the scapegoat of the Illuminati?! 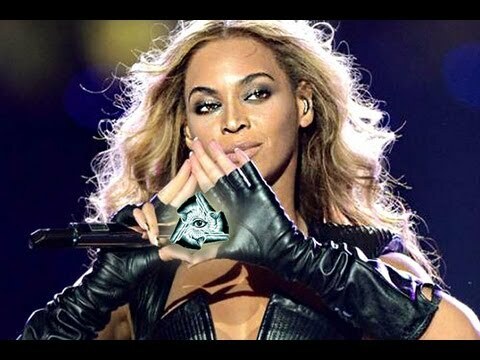 The secret story begins with the Illuminati’s longstanding plan to use popular rising performers to insert subliminal mind control messages in their songs. In accordance with that plan, Michael was, from his early days, taught the secrets of Illuminati. But after attaining the rank as The King of Pop, Michael realized the dangers this organization presented to mankind and approached the CIA to spill the beans in exchange for protection. 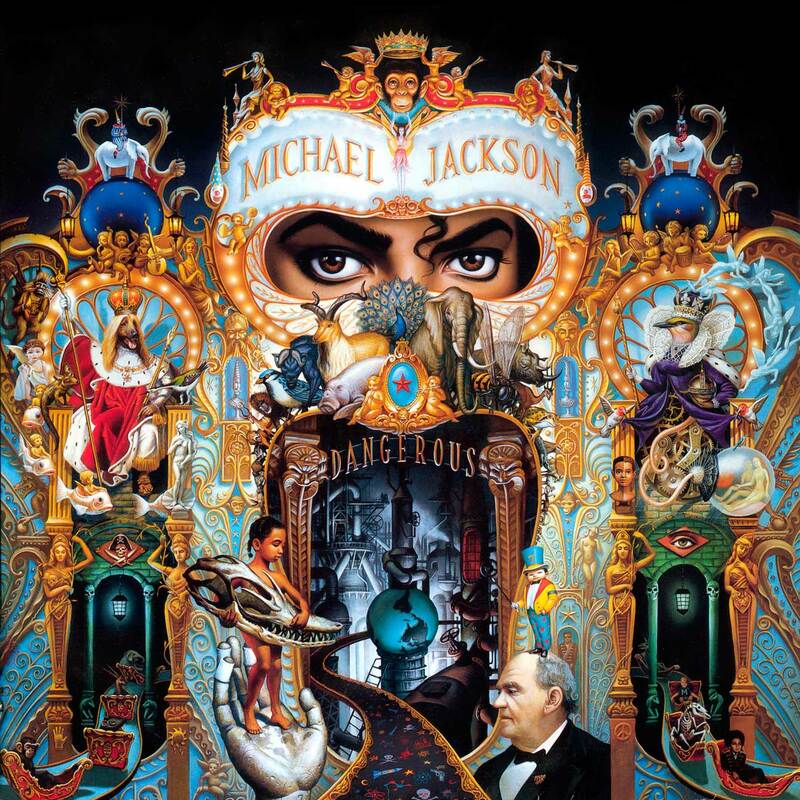 He began passing information to the public as well as the CIA through hidden messages in his album artwork. In the “Free Willy” soundtrack, he included the song “Will You Be There” as a signal to the CIA for his immediate need for protection. The tragic fate was that they failed to decipher his message and was killed. At present, who are Illuminati’s chosen popular performers? The Illuminati plan continues today through stars like Kanye West, Drake, Jay-Z, Rihanna, Ice Cube, Lady GaGa and Britney Spears. The next time you watch their videos, keep your eyes open for the weird hand gestures or making the Pyramid symbol, recognized as All-seeing eye or All-seeing eye of god along with. That hand gesture (66) is Aeon of Osiris as one in which Satan was considered evil. The skilfully organized assassination of President Kennedy was proved to be a deed of the Illuminati. With the spotting of the mysterious “Babushka Lady”, the plot grows thicker. The Vice President Lyndon Johnson is believed to be one of the conspirators. During his first year in office, JFK stepped to the tune of the Illuminati. He ordered the Bay of Pigs attack that was intended only to aggravate tensions and began to arrange a hit against Fidel Castro. In exchange, the Illuminati awarded him with women such as Marilyn Monroe as well as promises to make a political dynasty out of his family. But a turning away from the will of the Illuminatis proved fatal and he was assassinated on November 22nd, 1963 by Lee Harvey Oswald. Whitney, aged 48 was found unconscious, submerged in a bathtub at Beverley Hilton Hotel in 2012. 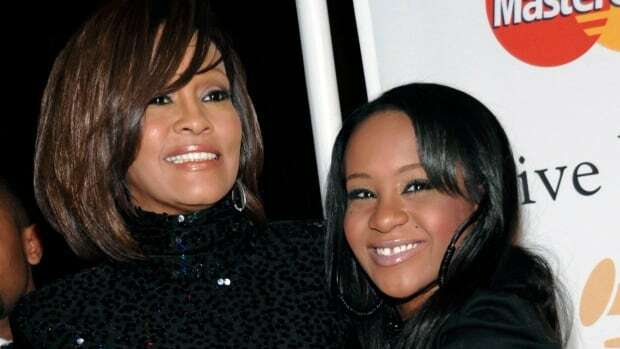 In January 2015, her daughter Bobbi Kristina was found unconscious, submerged in a bathtub. Here comes in the Illuminati factor. According to some sources, celebrities in bathtubs represent the person’s willingness to sell their souls to the industry or the powers that be in exchange for success. The “shadow force” working behind the music industry made Whitney a sacrifice. This fact was cleared On December 18th, 2013 when Beyoncé admitted she was a member of the New World Order, or the Illuminati. The zenith of the interview was when Oprah sombrely enquired if the Illuminati were behind the death of Whitney Houston. “Yes, that was us. I was there for that. But at the time I felt, in my heart, that that was what she would have wanted,” said Beyoncé. 9/11, Paris attacks- were the Illuminati involved? Steven Jackson board games will point to the fact that the visualization of the New World Order is a scheming, cunning process controlling the world! “Illuminati – The new World Order Game” plotted the 9/11 attacks six years earlier. Every card in his game had a depiction of a disaster the world would face some years later. For example, “Terrorist nuke” card had the picture of the 9/11 explosions, “Pentagon” shows the Pentagon burning before the actual attacks. Does this mean that there are truths way beyond our reach? Osama Bin Laden was a framed vehicle? The Paris Attacks took place on Black Friday 11/13. Both 11 and 13 are the most potent Illuminati numbers. 128 people originally reported are allegedly dead. 1+2+8=11. So were the events a string of scripted catastrophes to frame the Muslims and thus justify a foray to compel those nations to be part of the Central banking Cartel and ultimately, the New World Order? Time to ponder over it! Their symbol is there on the money. Yes, you read that right! Let’s face it. Illuminati has a control over everything. Believe it or not, the film industries, music industry, medical industry, learning institutions- all have Illuminati stamps on them. 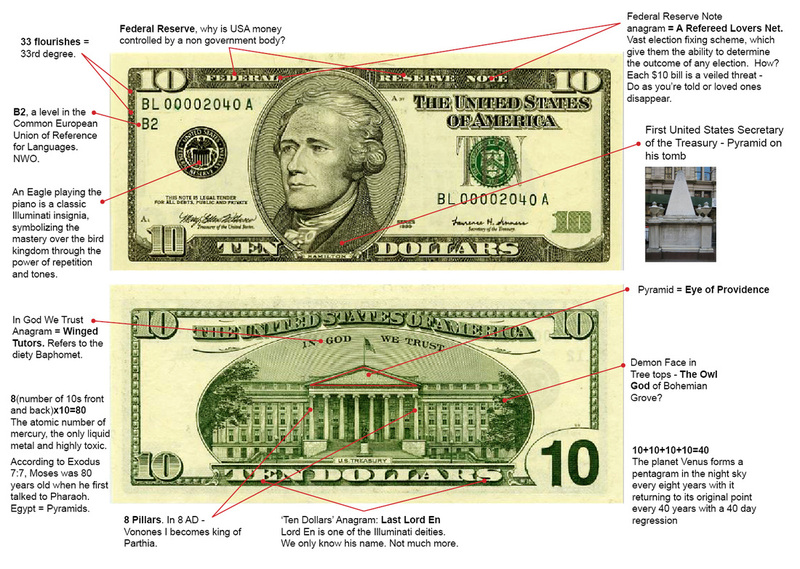 There are secrets hidden in 2 Dollar and 10 Dollar bills too! It is saturated with Illuminati symbols including the pyramid (eye of providence) and the eagle playing the piano which symbolizes mastery over the bird kingdom with the help of the power of tones and repetition. Who are the people behind it? Where are they gaining this immense power from? On 2nd December 2010, NASA claimed to have discovered a new life form that substitutes arsenic for phosphorous in its cell components, acknowledging the fact that this altered DNA strand could alter the history of mankind. It could produce “super soldiers” who can survive on arsenic rather than the usual carbon, oxygen, hydrogen, and nitrogen.Dr. Jablomie, a senior NASA scientist indicated towards the fact that Illuminati was taking advantage of this gene therapy to create super soldiers which would give them the power to survive without oxygen. They then can live underwater or perhaps even in outer space! It truly is the stuff of legends! The story of the Illuminati has been subdued or revealed, debunked or exposed, ridiculed or exaggerated innumerable times. To acquire the complete truth about a group that was always meant to be undisclosed is quite a challenge. It is definitely not possible to answer all the questions relating to the Illuminati, it takes a sneak peek into the ordered, extremely powerful world of the Illuminati(s)!